A mantra is a precise sound, a frequency that conveys a directive into our sub-consciousness. Mantras are invoked towards the delivery of very specific results and are repeated a certain number of times. These specific results could include healing, fertility, the creation of abundance, etc. 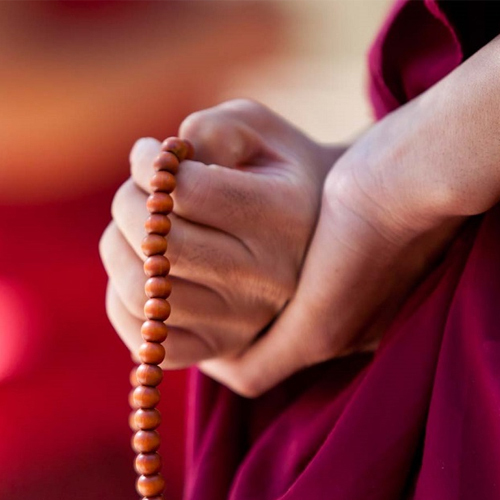 Mantras are used to open the heart and the mind and to aid in accessing and entering into a state of greater awareness. They are perfect tools for reaching a meditative state.